Our 2017 edition is filled with real weddings, wedding scape designs, inspirational photos, great planning tips and amazing local vendors in Wisconsin to help plan the wedding of your dreams. Cover Wedding Scape courtesy of Tim Fitch Photography, Event Essentials, Flora Designs by Jamae and Creative Confections. Find more images of the full scape inside the Wedding Planner & Guide. Wedding Planner & Guide offers wedding planning articles, timelines, questions to ask wedding vendors and more to help couples in Madison Wisconsin and beyond to plan, from their ceremony & reception to the honeymoon. 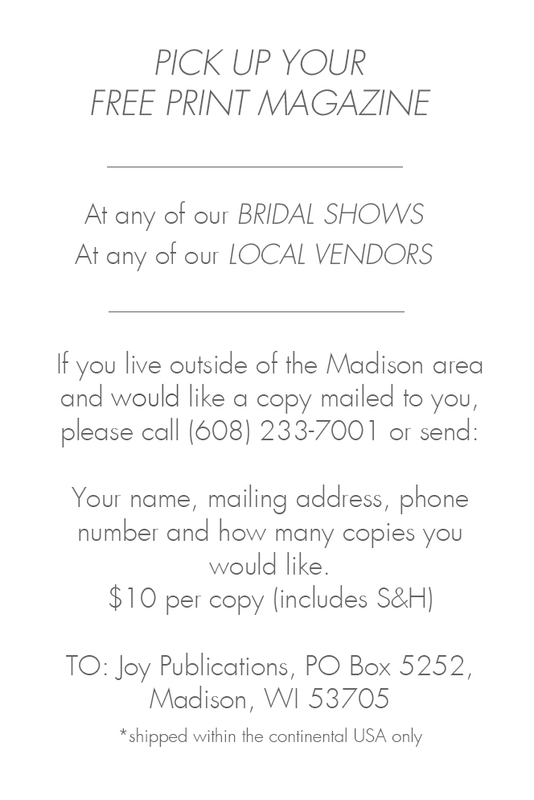 Wedding Planner & Guide hosts bridal shows in Madison Wisconsin, with a variety of wedding vendors, daily fashion shows with bridal gowns, tuxedos and suits and wedding scapes to give reception table design ideas and other wedding inspiration. 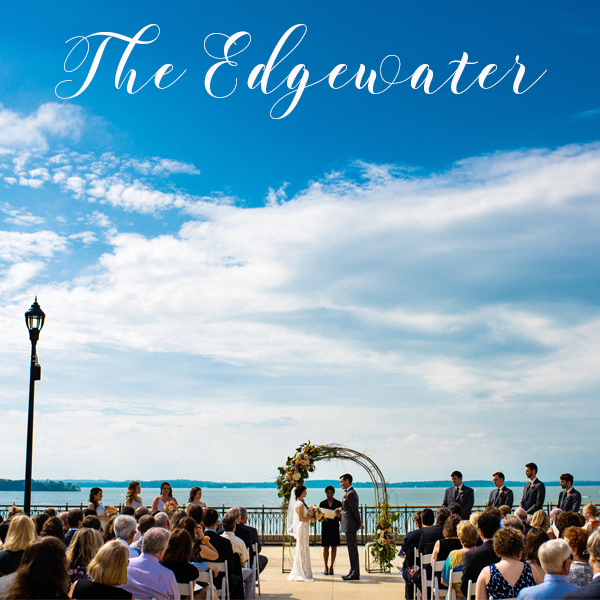 Real Weddings in Wisconsin, Madison & beyond. Submissions by wedding couples and professional photographers to give couples wedding design and decor ideas. Wedding professionals in Madison Wiscoonsin pick some of their favorite wedding items and ideas to inspire engaged couples. All bride & grooms are looking for the perfect wedding day attire for them and their wedding party, from bridal gowns, tuxedos & suits, bridesmaid and mothers dresses. Know the questions to ask your bridal & formalwear shops and the timeline to follow.